Whether you're gearing up for a day trip to Storm King or a long weekend exploring the rocky coast of Big Sur, summer guarantees you'll have plenty of reasons to get outdoors. 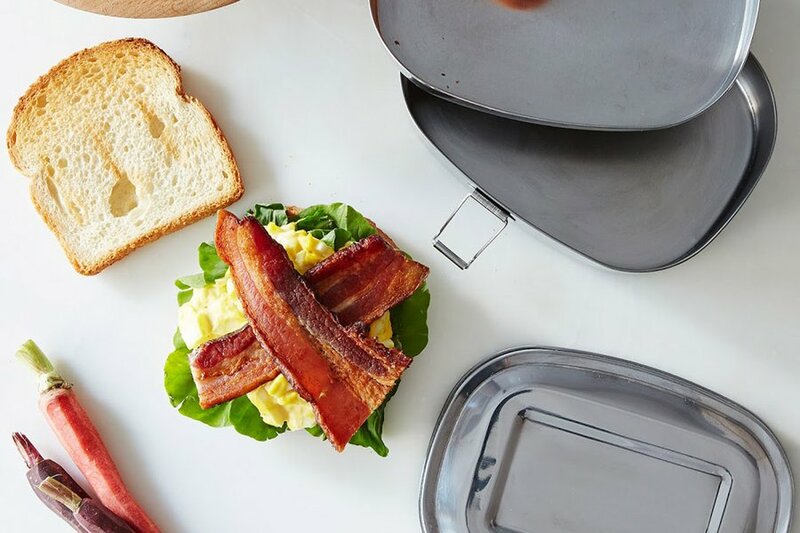 Pack your favorite sandwiches, fresh juices, and our favorite outdoor dining finds — and you're all set for a globally-inspired picnic. 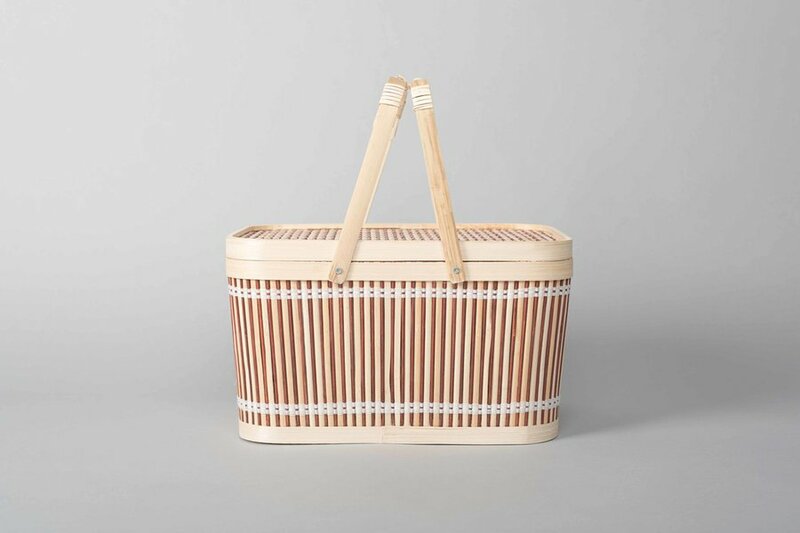 Tote your picnic supplies in a traditional Taiwanese basket. 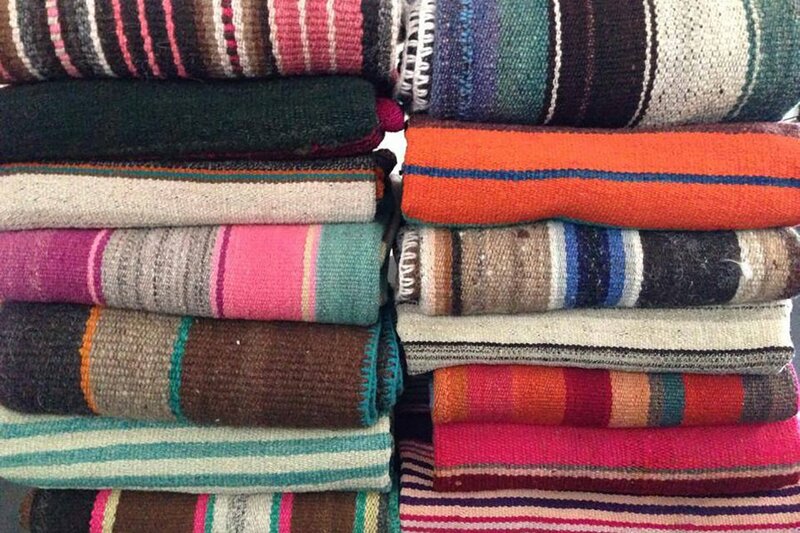 Do like Andean families do and set your picnic atop a colorful hand-woven blanket. 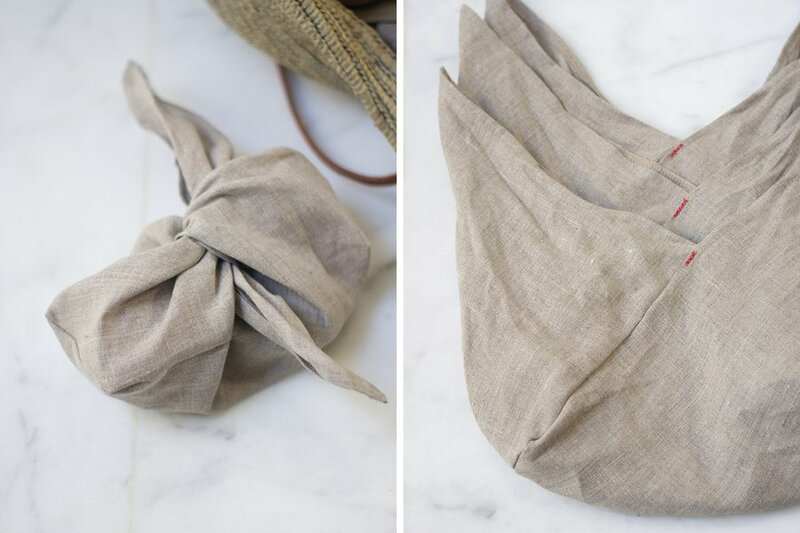 Replace less attractive Ziplocs with a stylish set of bento bags made of natural linen. 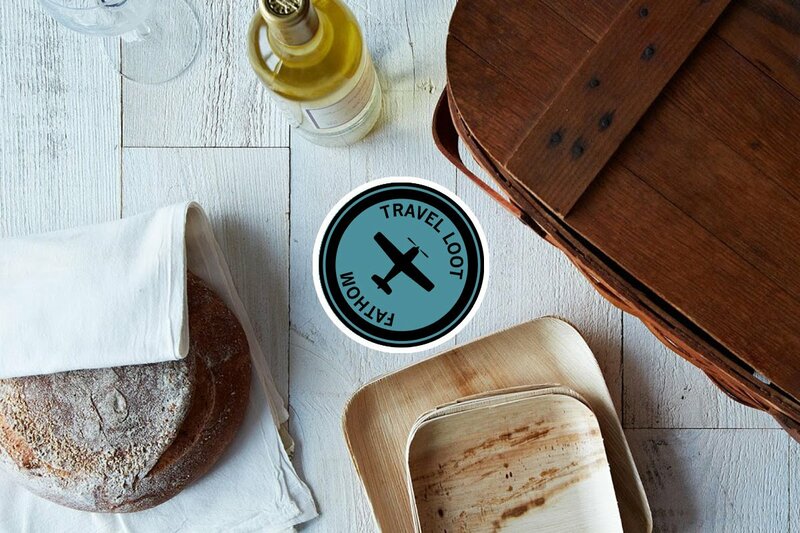 The minimally designed set reminds us of the Indian tiffin tin and makes packing a sandwich and simple and easy. 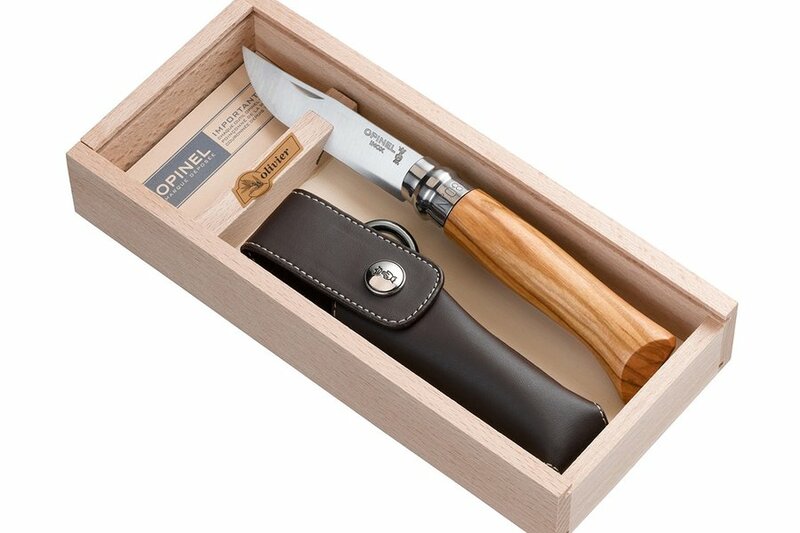 Slice and dice with a stainless steel French blade that folds into a beautiful olive wood handle. 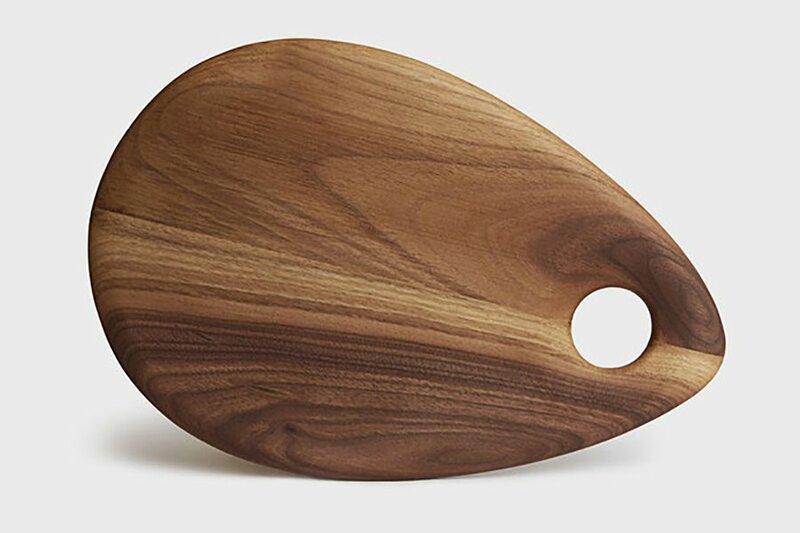 Chop vegetables or serve a cheese spread on the beautiful teardrop shaped board handcrafted in Los Angeles. 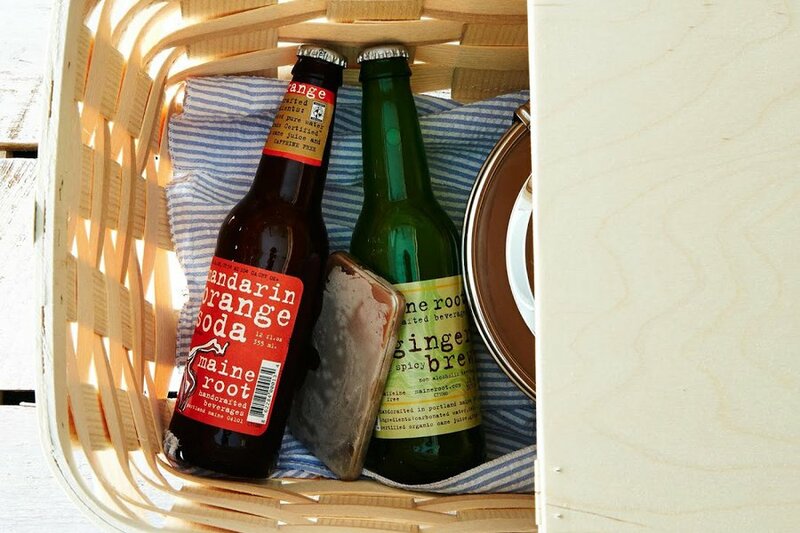 Keep food and drinks cool with Onyx’s Korean-made ice packs. 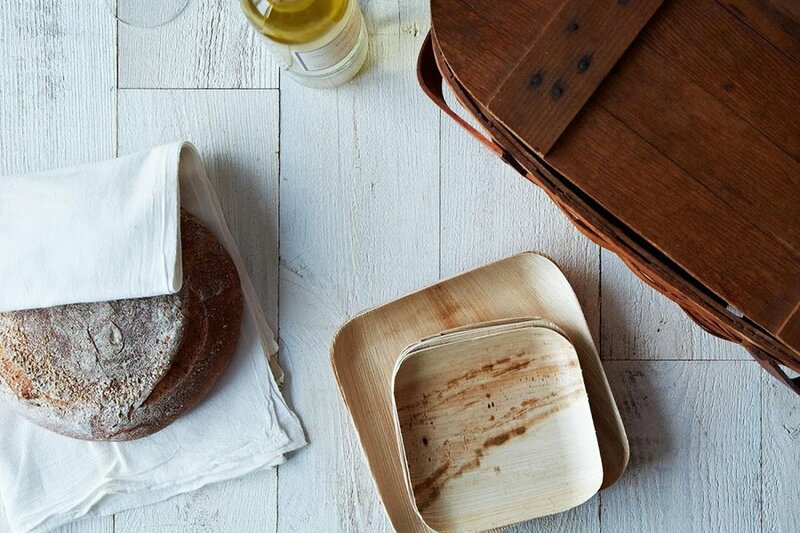 Nice looking, compostable, and chemical-free plates made in rural India. 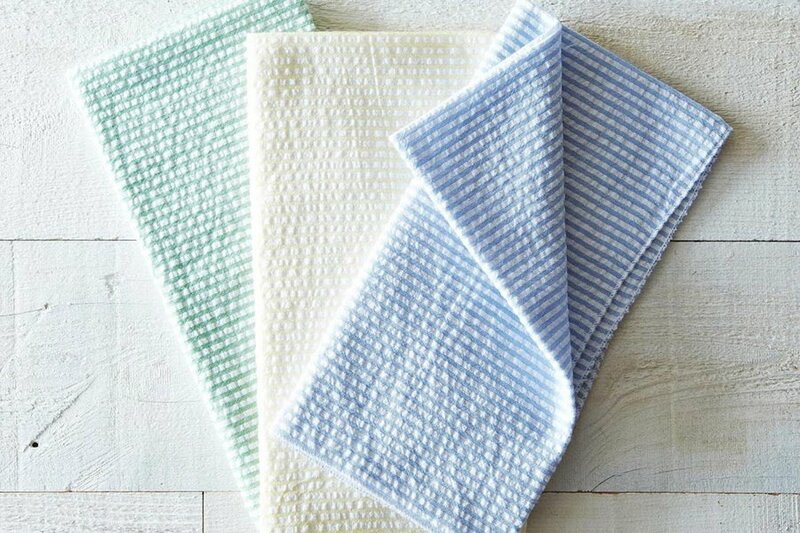 A Southern-inspired, reusable cotton napkin set will brighten up your spread. 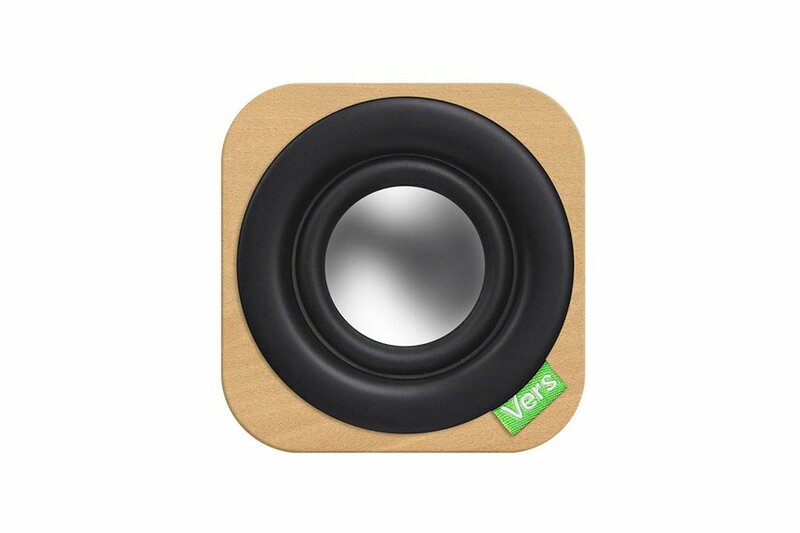 Set the mood with a compact bamboo Bluetooth speaker from Vers Audio.